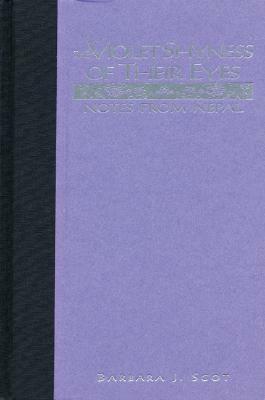 Barbara Scot lived and taught in Nepal for a year and returned in 2004 to update this book. The first edition of Violet Shyness received the PNBA Book Award. Other publications include Prairie Reunion (Farrar Strauss) which received a New York Times Notable Book Citation and The Stations at Still Creek (Sierra Club Books).